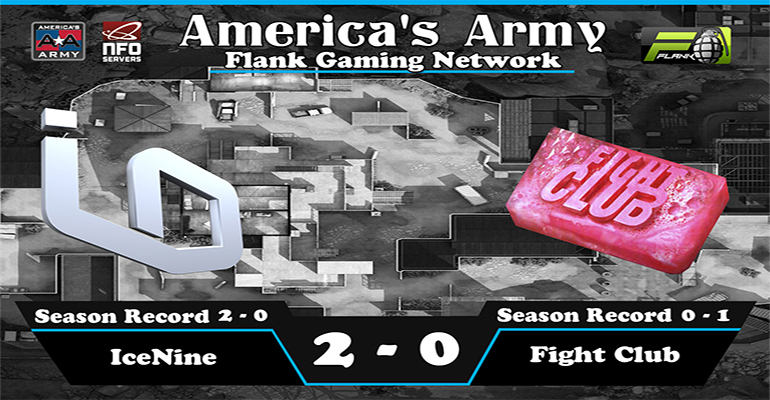 IceNine defeats Fightclub 22-4-2 in week 2, no cast this week because of the last min schedule change. 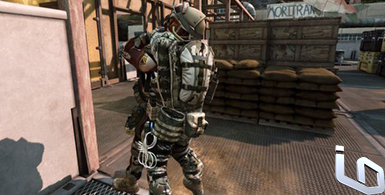 Check back later for the highlight video in the following days. IceNine takes out dcG 8-6 on spring street and 8-6 on checkout. Great game fellas. 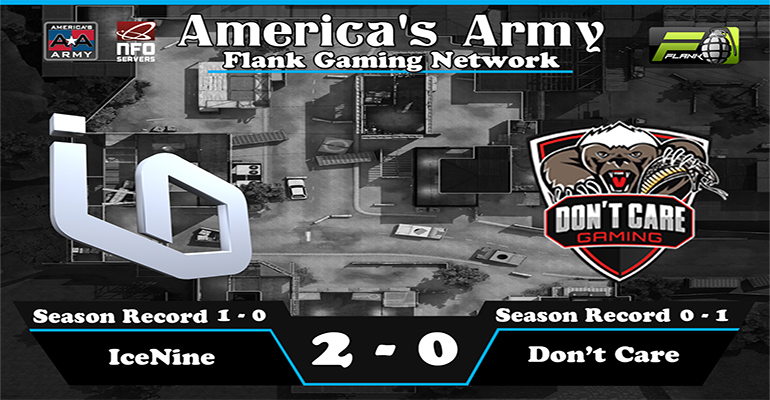 Flank Gaming Network's Season 2 is just around the corner and the week one match ups are out. IceNine will be throwing down with dcG on SpringStreet and Checkout in Week 1. With the addition of doogle and Griff3y , IceNine will be making a number of changes to its lineup before the season opener. Check back, for the week one cast.